The Samoan Beach Fales continue to be a national icon attracting both overseas and local tourists to modest accommodation of thatched roof huts overlooking the seashore and turquoise waters only meters away. Owned and operated by individual extended families these tourism businesses are a good source of revenue bringing prosperity to the rural areas and associated sectors such and transport. However, beach fale operators face challenges such as the lack of capital to restore the existing facilities and attract more tourists. Another long term challenge is climate change impact, wherein these beach front properties are most vulnerable and exposed to extremes of weather. Predicted increases in global temperatures due to more ozone-depleting greenhouse gasses in the atmosphere will have an impact including frequent more intense hurricanes and cyclones and extended periods of drought. Vulnerable beach fales are bearing the brunt of these disasters. Strong surf in certain locations have already caused severe coastal erosion making these establishments less attractive. “Enhancing the resilience of tourism reliant communities to climate change risks (ICCRITS)” is the objective of the UNDP-GEF project implemented by the Samoa Tourism Authority, and on Tuesday 7th December, 2016, the Manase Beach Replenishment initiative was launched by the Samoan Prime Minister, Tuilaepa Sailele Malielegaoi, under perfect beach day weather, bright sunshine and light surf lapping at the seashore. The ICCRITS project is supported by the UNDP Samoa Multi Country Office. 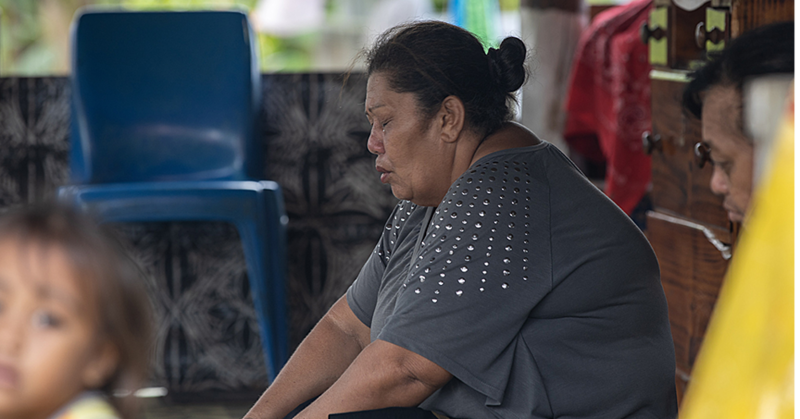 The official launch was held at Regina’s Beach Fale in Manase, a direct beneficiary of the coastal infrastructure adaptation project, and a recipient of a UNDP small grants facility to upgrade their restaurant. Regina’s is a fitting venue given the before and after scenario of this beach fale enterprise. The place has completed a facelift, boasting a beautiful sandy beach with a strengthened backstop wall and a 170m walkway - a far cry from before of the property severely affected by coastal erosion with fale units often inundated by strong surf. The coastline is further protected by two offshore wave breakers constructed parallel and 50m from the beach and act to maintain sand position and limit out migration of replenished sand. This is a engineering pilot project which represents a unique experiment in the South Pacific. Regina’s neighbour, Vacations Beach Fales, also benefited from the project where the backstop wall and replenished beach was extended a further 40m to include Leota Lu’s beach fale operations. 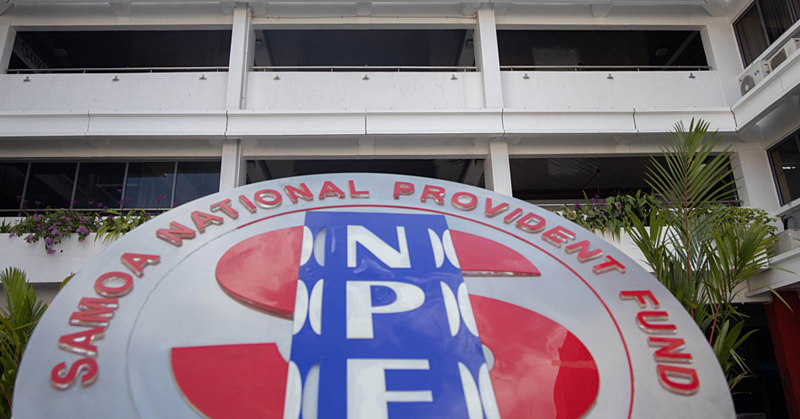 This property was experiencing the same threat from severe coastal erosion, and where coconut trees along the seashore had their their bare roots exposed, an unpleasant site. 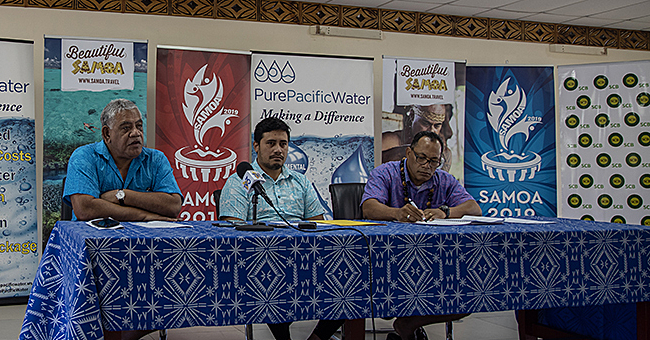 In his keynote address at the official launch, Prime Minister Tuilaepa Sailele Malielegaoi thanked the UNDP for the technical assistance to the Samoa Tourism Authority in the realization of coastal adaptation measures through the Adaptation Fund (AF) and Global Environment Facility (GEF). He said that beach tourism is a highly climate dependent activity and relying heavily on vulnerable natural coastal resources. He encouraged other beach fale operators to continue to seek assistance and partnerships for adaptation measures to strengthen the resilience of their properties against climate change. 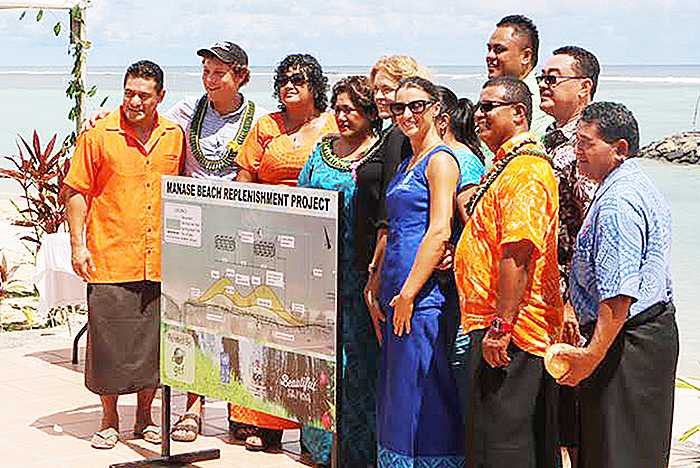 UN Resident Coordinator and UNDP Resident Representative, Ms. Lizbeth Cullity, together with the Minister of Women, Social Development and Culture, Faimalotoa Kika Stowers cut the ribbon of the plaque for the Manase Beach Replenishment Project. In her brief remarks, Ms. Lizbeth Cullity acknowledged the strong partnership between UNDP and the Samoa Tourism Authority and congratulated all involved for their efforts in seeing the project to completion and helping address impacts of climate change to the tourism sector. Members of the Savai’i Hotel Association attended the launch, including proprietors of neighboring beach resorts including Le Lagoto Hotel. The Manase coastline with white sandy beaches is becoming a very popular spot for beach fales, and home to some very good beach resorts. And at this particular stretch of the Manase coastline, where Regina’s and Vacations are located, the completion of this major infrastructural coastal adaptation project has protected it against extremes of weather. No doubt more visitors, both local and overseas will enjoy these amenities, and bring more business to the rural economy.